To Ventriloquism Since The Puppet. 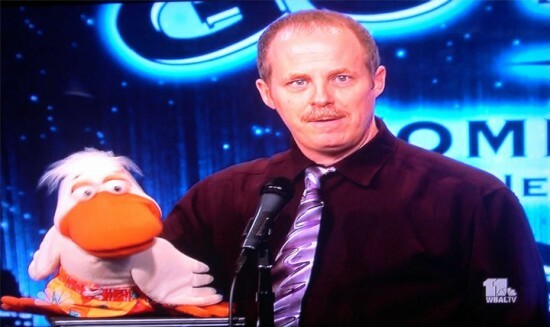 Many of Today’s Top Ventriloquists Are Maher Course Graduates. Since 1934, the Maher Course of Ventriloquism has been the gold standard in the industry. More ventriloquists have graduated from Maher than any other ventriloquism course. 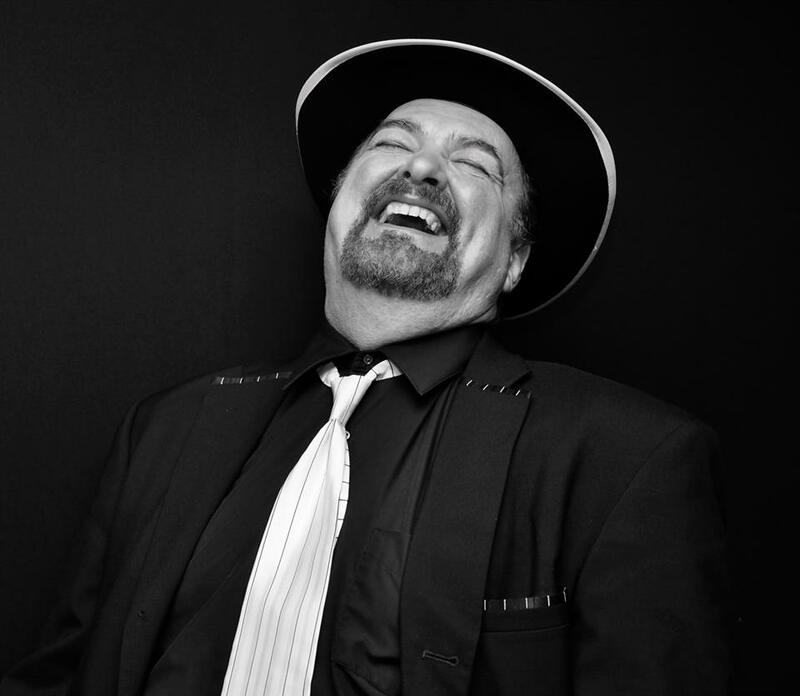 Now Maher Ventriloquist Studios raises the bar again! Three professional ventriloquists with 95 years of combined experience take the classic Maher Course into the next century. 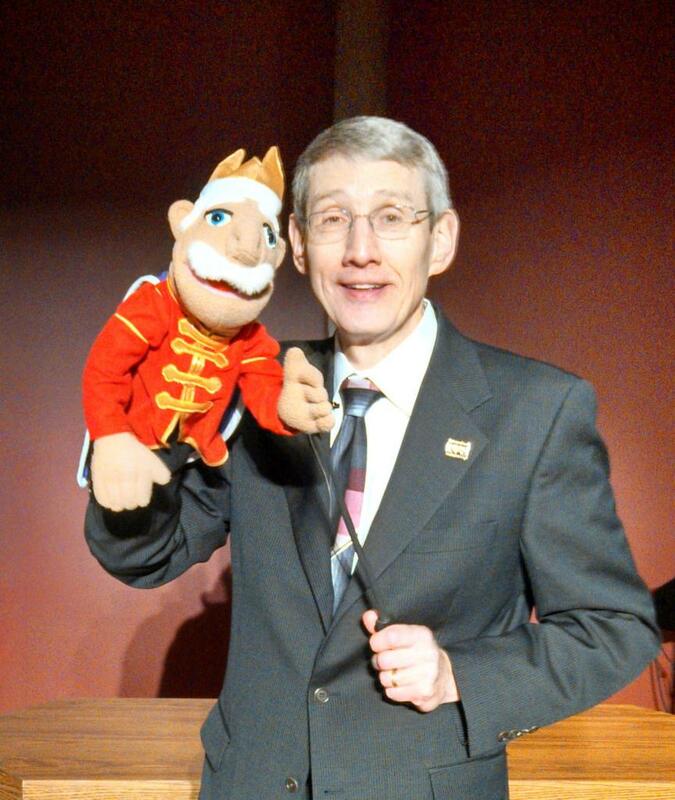 Modern technology and updated teaching methods create a one-of-a-kind ventriloquism course. 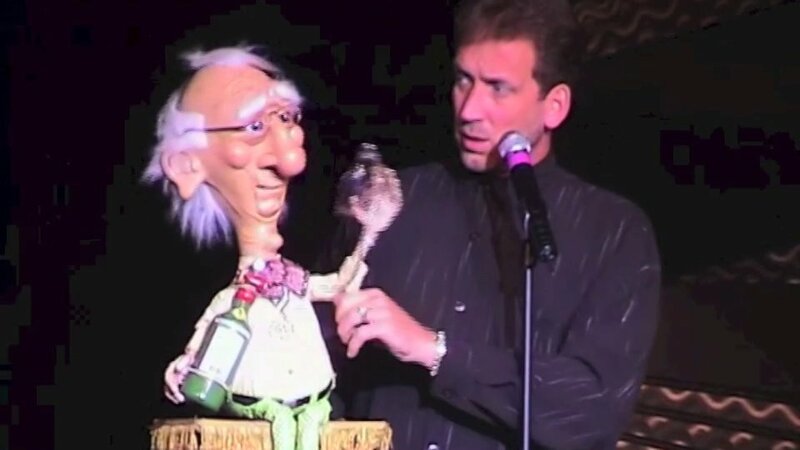 Discover secrets never discussed in any other ventriloquism course – including Maher! Learn how to say the “hard” letters: B, P and M without using substitutions. Get tips that will make you look and sound like a pro. Nine Lessons. Over Four Hours Of Video. Lessons are arranged into three sections – Basic, Intermediate and Advanced. Each lesson consists of video and written instruction. Work one-on-one with your instructors via Skype or Google Hangouts. The course features three 20 minute coaching reviews. 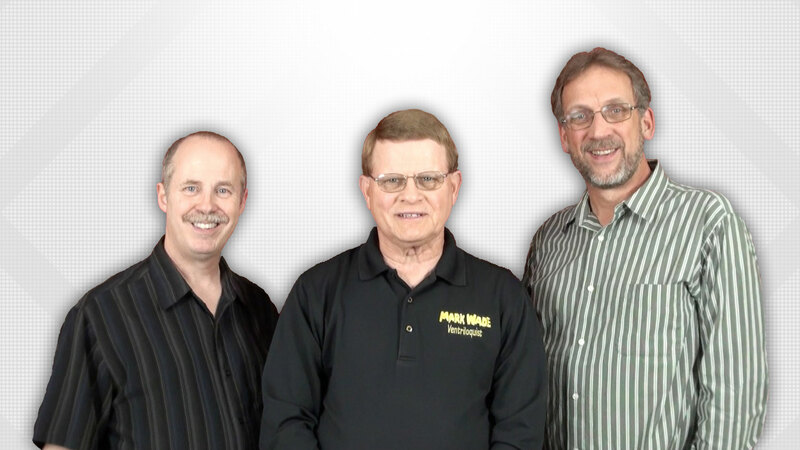 Mark, Ken and Tom help you through problem areas and make certain you are prepared to advance. It has never been this simple. 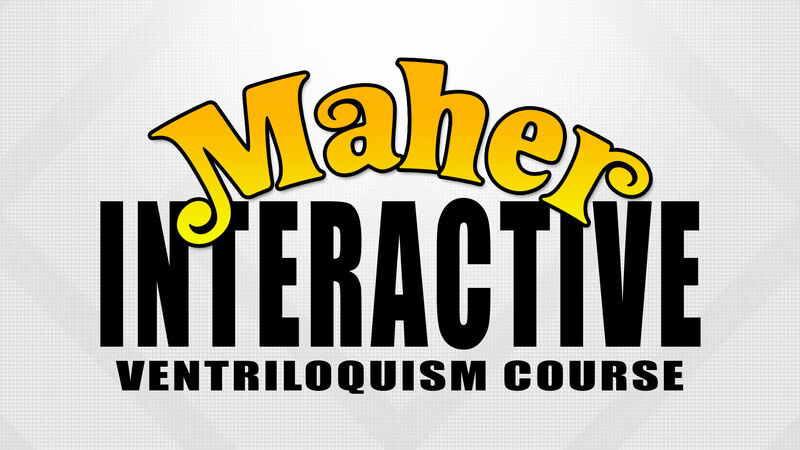 The Maher Interactive Ventriloquism Course has been shot in HD Video and makes use of Internet technologies. There are no DVDs or books; everything is Internet based. Before you purchase, please make certain the introduction video above plays on your computer. 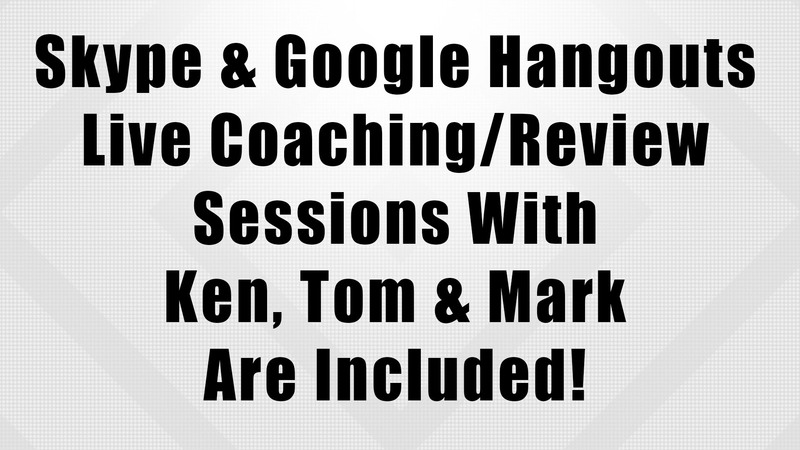 The course’s on-line coaching will be conducted using Skype or Google Hangouts. (You will not need both!) The programs require your computer to have a webcam and microphone. We recommend you download and test Skype or Google Hangouts before joining this course. Click the links above to reach their web sites. Discover the basic building block of ventriloquism. A skill that makes everything easier. Learn about the dual airstream. Find a character voice. Master the ventriloquist mouth position. Become aware of how your tongue works. By the end of the first three lessons you will be amazed at the results. Before advancing, Ken Groves will review and coach you to make certain the basic techniques have been mastered. Learn to pronounce labial letters without using substitutions. Discover advanced techniques to find your ventriloquist voice. Develop vocal clarity. Study traits to create stronger characters. Explore techniques for puppet manipulation. Get an in-depth look at the differences between hard vs. soft puppets, including care and transportation. Following lesson six, have a review and coaching session with Tom Crowl. Tom will make certain you have mastered the techniques and are prepared to advance. Develop the art of conversation. Improve your improvisation. Create original dialogs. Learn tips for routines and practice. Discover ways to present ventriloquism. Find out how to read and connect with an audience. Get performance tips that make you look like a professional. At your final coaching session with Mark Wade, he will review your progress, answer your questions and upon graduation, present your Maher graduation diploma. Because this course discusses information not found in any other ventriloquism course, the sections are not available individually. You Will Receive . . . The Perfect Course For Beginners Or Anyone Wanting To Take Their Skill To The Next Level! … the new interactive course is phenomenal!! The most incredible aspect of this course is the opportunity to spend and hour or so with the teachers one on one! I highly recommend this course to any vent that wants to improve. The risk stops here. 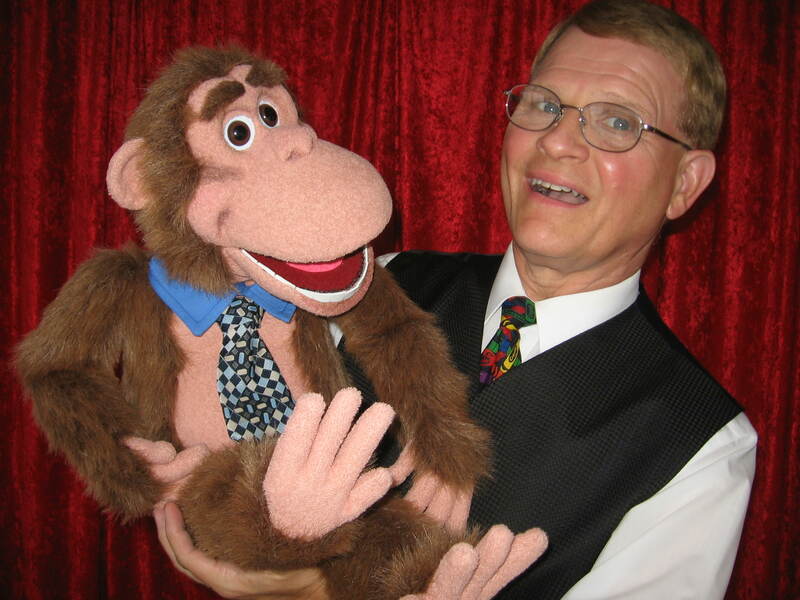 Maher Ventriloquist Studios offers a 100% Money Back Guarantee on the Maher Interactive Ventriloquism Course within the first 30 days. After you take the first three lessons and coaching session, if you are not 100% satisfied with the course, we will refund your payment.